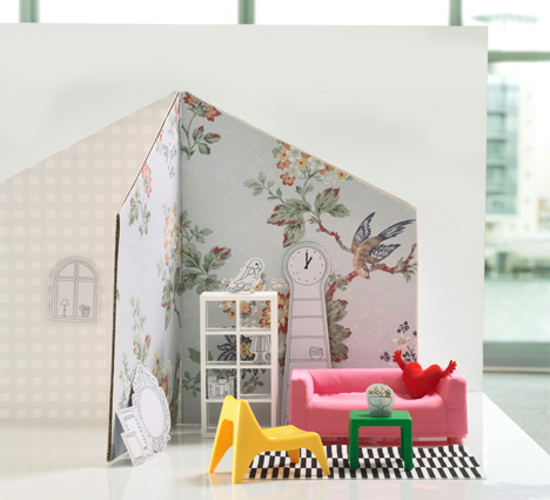 My 2013-2014 Ikea catalog was delivered yesterday and I immediately spotted a toy that I have to have…..I mean my kids have to have. 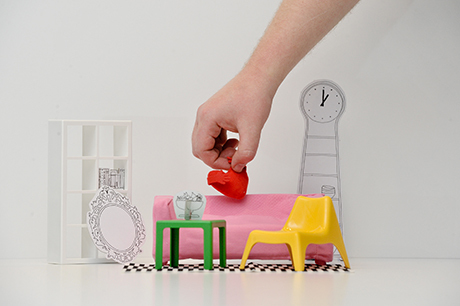 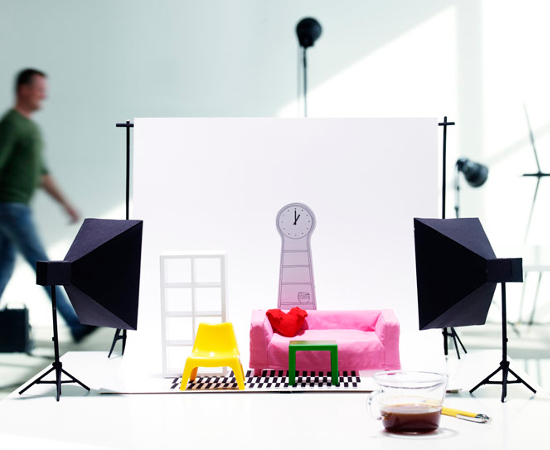 A set of miniature iconic Ikea furniture! 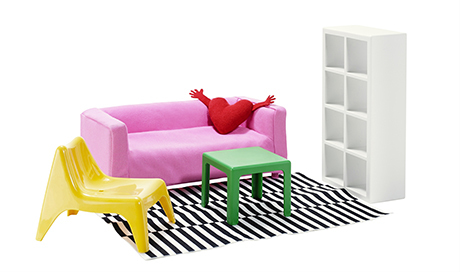 The Huset Dollhouse Furniture set is new this year and its already a hit in Europe. 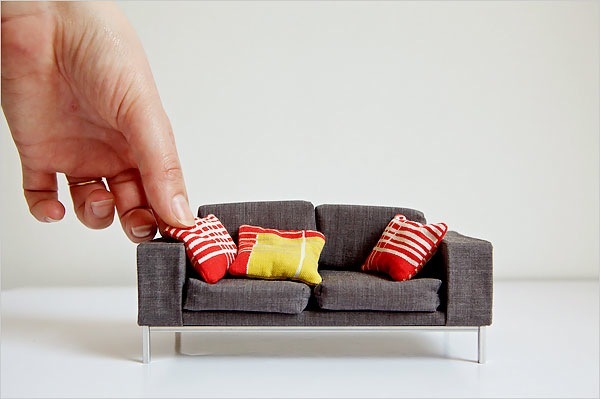 I dont think I can get to Ikea fast enough and I have a feeling that it’s not even in our American stores yet, but Im going to see anyway. 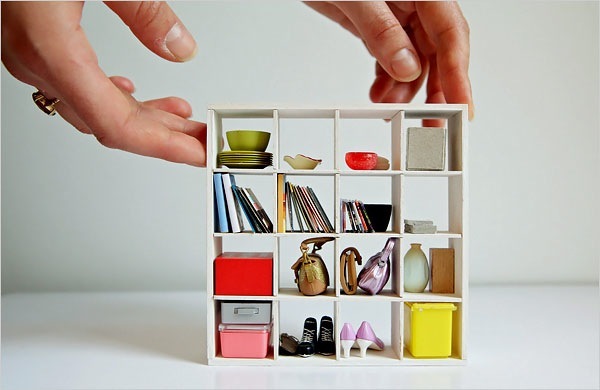 I hope Ikea has manufactured A LOT of these sets, I definitely need two. 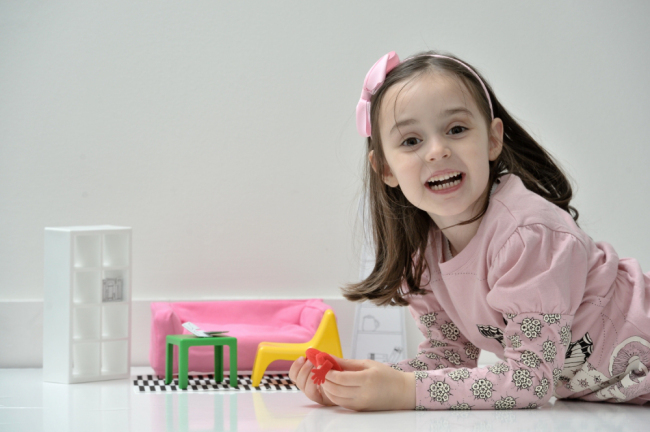 I have a feeling Macy wont want to share hers with Hudson and I think that its not specifically designed for girls, so he’s going to want it too. 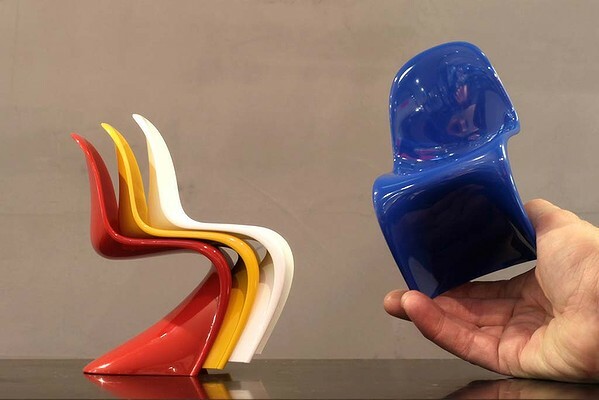 Many modern furniture enthusiasts collect miniature Vitra chairs, I thought about it myself but being they cost several hundred anyway, I’d rather just invest in the full size chair. 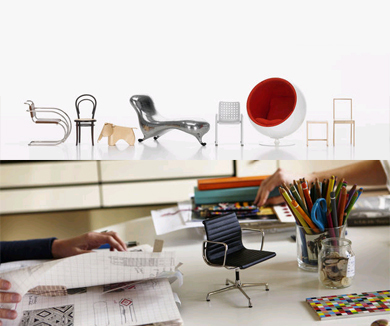 If you know me, you probably know that I have a little obsession with designer chairs and have a pretty good collection that Im proud of, but the miniatures are so cute and tempting, so big thanks to Ikea for making affordable modern miniatures for me (I mean my kids) to indulge in!